Given the choice, 58% of workers would start work earlier than 9am if they could leave earlier than 5pm. Almost 37% of full time employees say that they would most like to work between 8am and 4pm. Working from 7am to 3pm is preferential to working 9am-5pm (21% vs 16% respectively), but working 10am to 6pm is favoured by 11% of those working full time jobs. A convenient location holds third place at 60%. Who came up with the 9 to 5 anyway? The box of a 9 to 5 daily grind may feel like the ultimate prison for some, but its inception was a great liberation for much of the workforce in the UK and across the world. In the late 18th century during the Industrial Revolution, men, women and children were expected to work an un-regulated amount of hours. Six day weeks and 10-16 hour days were the norm as factory owners vied to run production 24/7 and increase efficiency. 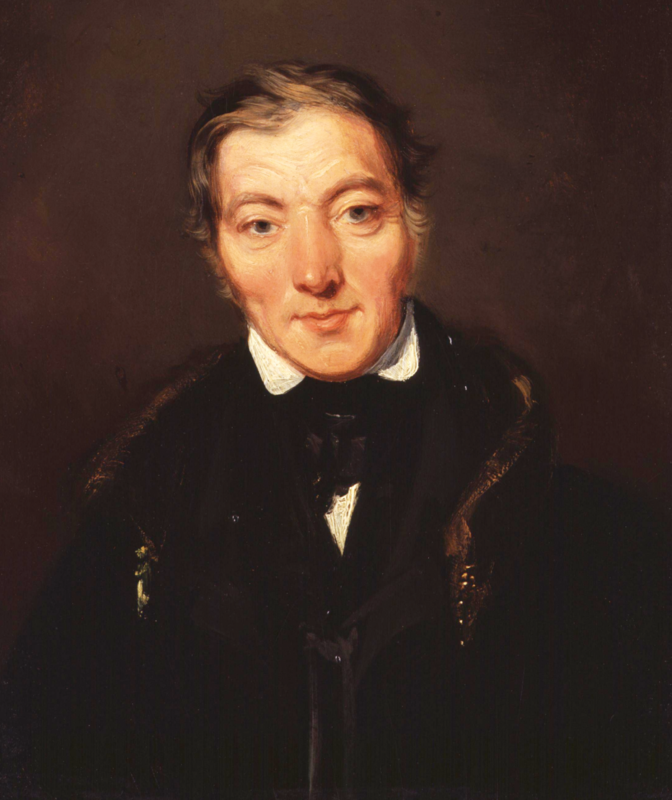 In 1810 A Welsh textile manufacturer & philanthropist by the name of Robert Owen began a wave of reform by raising demand for a 10 hour working day. By 1817 he had formulated the goal of an eight-hour day coining the phrase “Eight hours’ labour, Eight hours’ recreation, Eight hours’ rest”. Countries across the world adopted the eight-hour model at different stages throughout the 19th and early 20th centuries with Ford Motor Company coming on board in 1914. Contrary to expectation, this resulted in productivity increasing, and Ford’s profit margins doubling within two years. 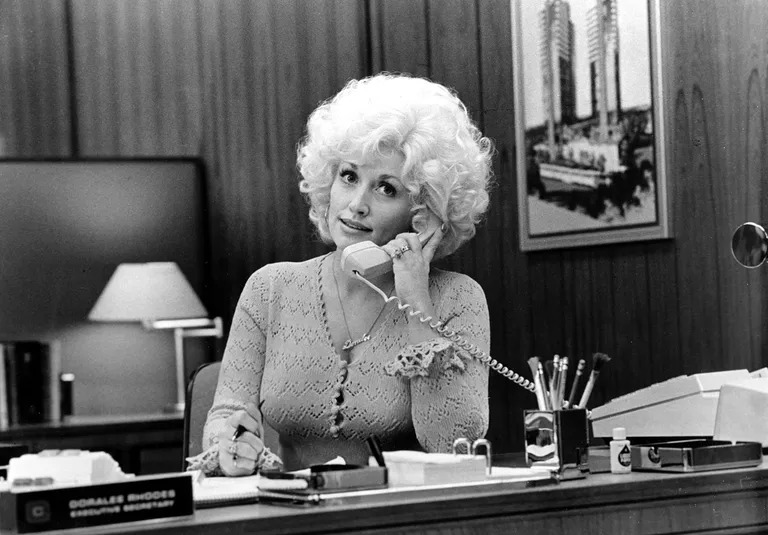 In living memory, the 9 to 5 model is the only widely adopted one we have, but arguing “that’s how it’s always been” just doesn’t hold sway anymore. The UK has moved away from a manufacturing and production-based economy requiring us to clock in and out, to one dominated by the service sector. Combine this shift with improved tech and increased connectivity, and most of us can work anywhere, at any time. A bum on an office chair no longer equates to an engaged or productive employee. A bum on an office chair no longer equates to an engaged or productive employee. But why should we change? Our response would be – why not? 61% of survey respondents cited the flexibility to work the hours and patterns that suit them as a main characteristic of a “good job”. Couple this with the connective capacity to facilitate flexible working there is no reason to hold onto old routines. Our working population is no longer dominated by men from single-earner households who easily slot into an eight-hour day. Think of the mix of characters in your workplace. You will probably notice you are catering for several generations all with unique needs. An apprentice who needs time off for study, or even a full time student who works ad-hoc. A new Dad who is sharing parental leave. An “empty-nester” who has suddenly found themselves caring for elderly parents. Ignoring the needs of these team members will eventually lead to them finding a more attentive and open minded employer. It’s been done before with proven results. Changing our working arrangements may feel radical, but this is not a new conundrum. Reducing working hours must have been a counterintuitive step for many in the early 20th century. But it took just a few bold employers and some indisputable results to transform the way we work now. Now, it’s trailblazers like Netflix, Virgin and PwC who have been challenging the status quo. Schemes such as unlimited annual leave, compressed work weeks, telecommuting and job shares have plenty of critics, but the results speak for themselves. If you are one of the third of UK workers who don’t believe their employer would allow them to work flexibly, then consider your options carefully. Decide what would work best for you and your employer with a firm understanding of the “why” behind your request. Asking for a compressed work week entirely from home straight off might not do you any favours. Do your research and make sure you know your rights as an employee. Mother Pukka has some great tips and advice on how to approach the issue at work from a legal standpoint or check out workitout.org.uk. 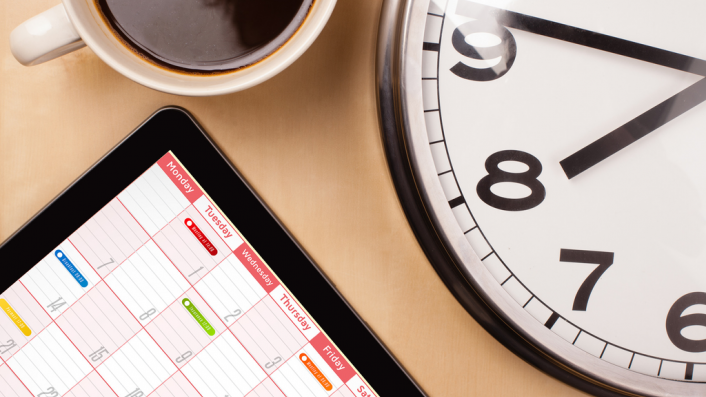 If you are an Employer with objections to flexible working; consider why. If they are based in fear or mistrust toward your workforce, then address those issues first. Embarking on a flexible working scheme with a team you’re not confident in will only shred your nerves and lead to stress. But do be reassured. We are better equipped to work flexibly now than we ever have been before. As a nation we’ve radically changed our working patterns before, in an age without technology, WiFi, or co-working spaces, and it brought a good return! What have you got to lose? If you are looking for a new opportunity with more flexibility, or you are an employer wanting to recruit those on your wavelength then contact our team today.